Cashplay and Gamblified, two platforms providing real-money gaming experience for skill games, have released Dead Trigger 2: eSports Tournament, a licensed new version of the smash-hit zombie series. Players are placed in the arena and given different weapons to fight for their lives. The goal of the game is to survive as many waves of zombies as possible while gaining extra points for getting headshots or killing a number of zombies in a row. Despite being published by Gamblified, the game has the look and feel of the original Dead Trigger 2, and all the familiar features remain intact for the fans. Dead Trigger 2 eSports Tournament is now available on iOS and Android featuring a new Tournament mode powered by Cashplay. 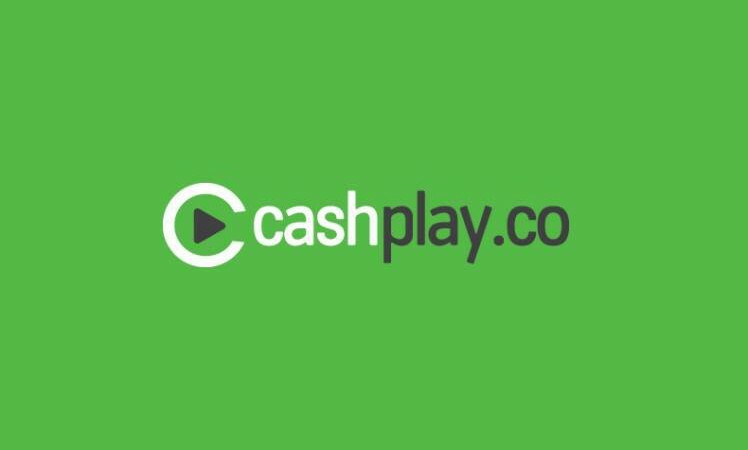 The Cashplay Tournament mode allows players from all over the world to compete in head-to-head tournaments and win real cash prizes. Just like other Cashplay powered games, Dead Trigger 2 eSports Tournament features a bonus scheme that allows every new user to play for free and win a cash bonus without having to make a deposit. The winners can claim their real cash bonus by simply creating a Cashplay account, which takes less than 60 seconds.